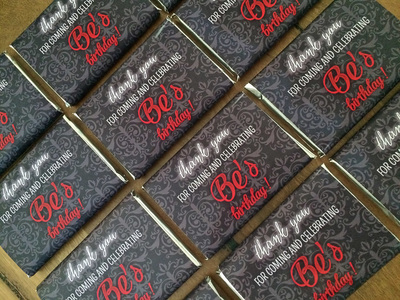 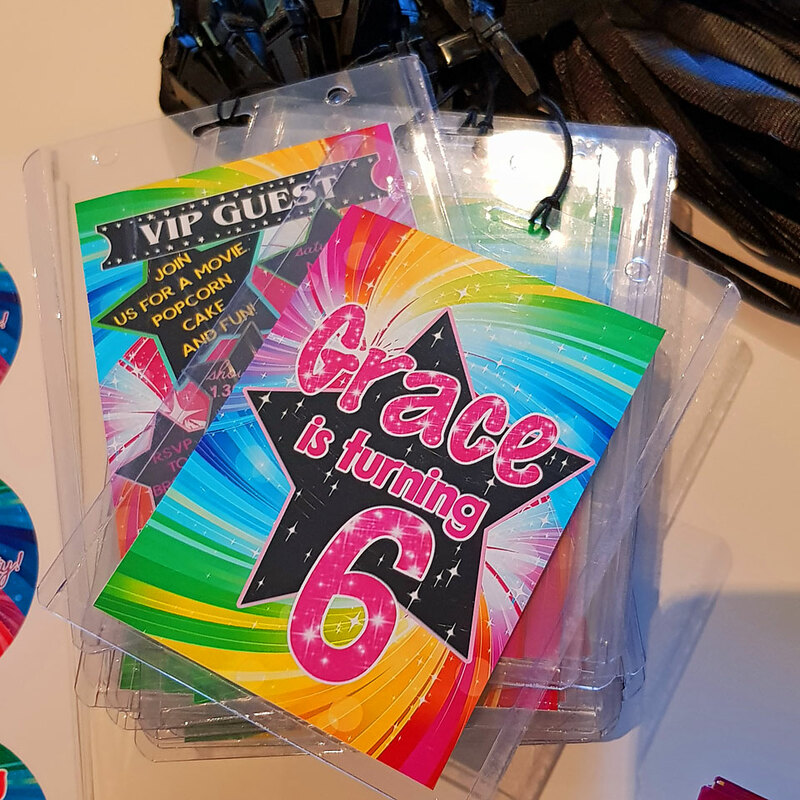 LiiArtsa specialises in digital birthday invitations, milestone birthday invitations, special occasion invitations and thank you cards for your event. 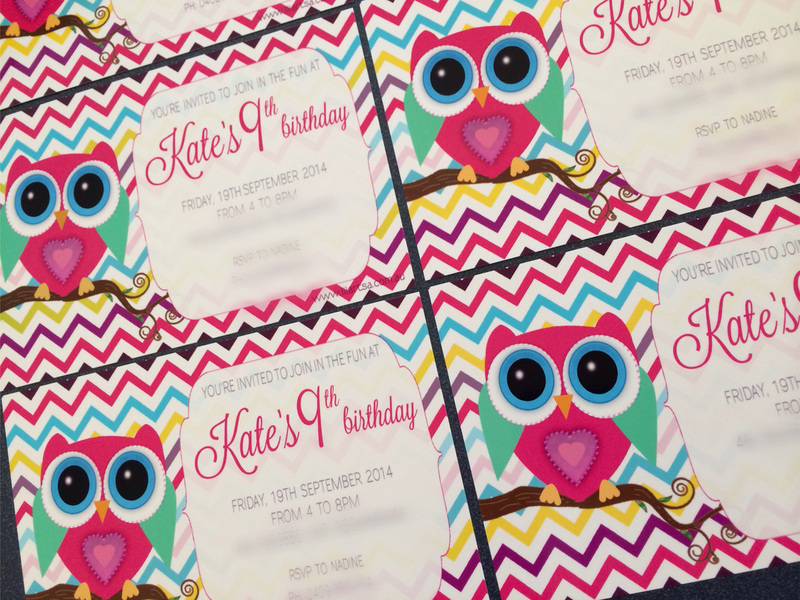 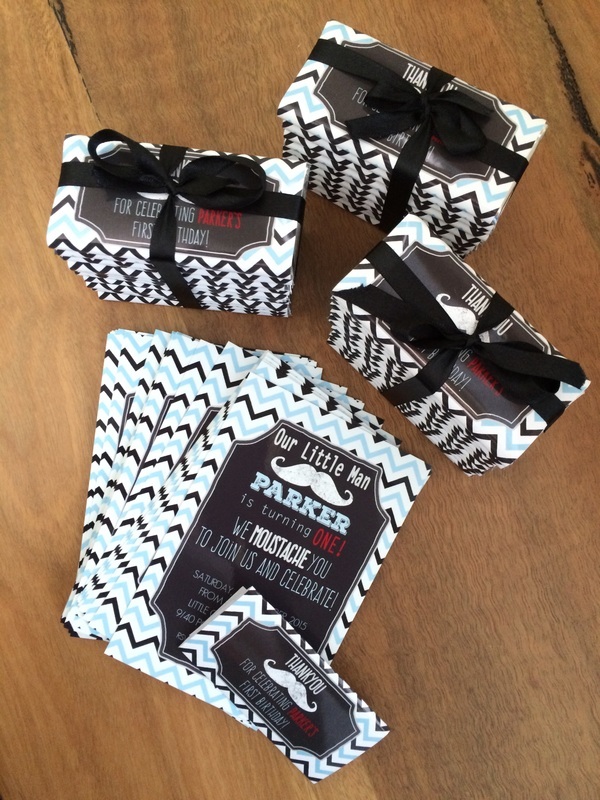 There is a digital invitation for every occasion! 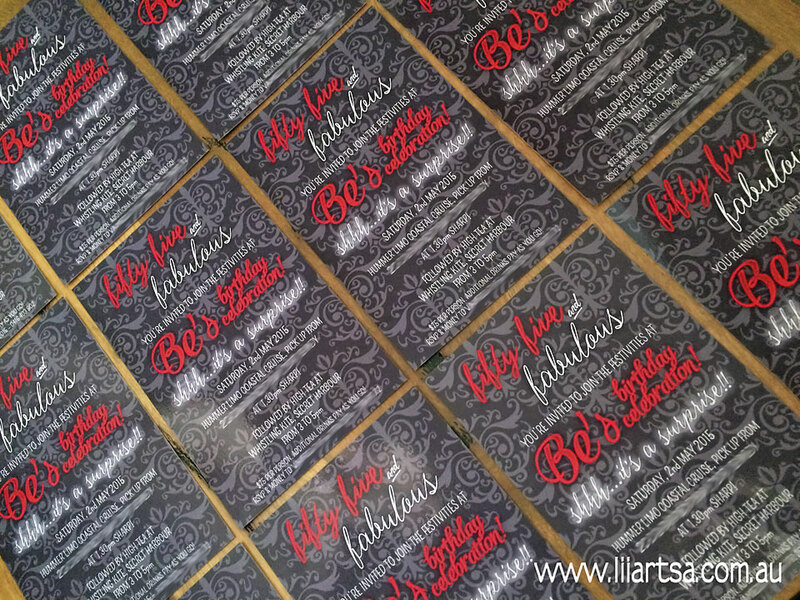 LiiArtsa can design memorable invitations that will have your guests buzzing about your event before it has even begun! 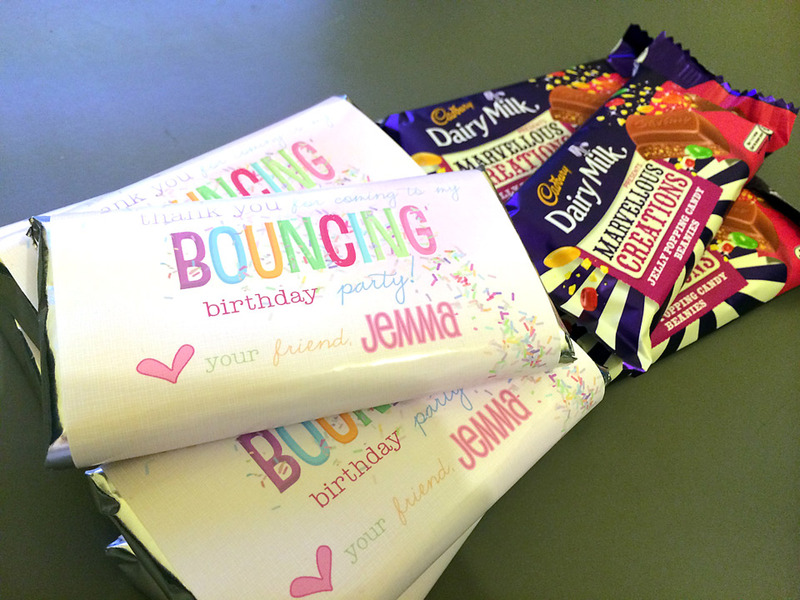 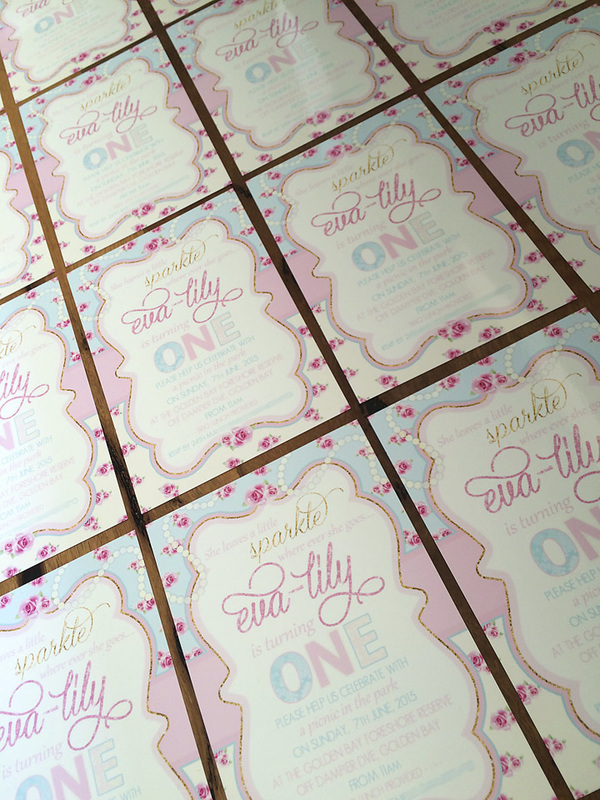 All invitations can be designed to suit your event - all text and pictures are editable. 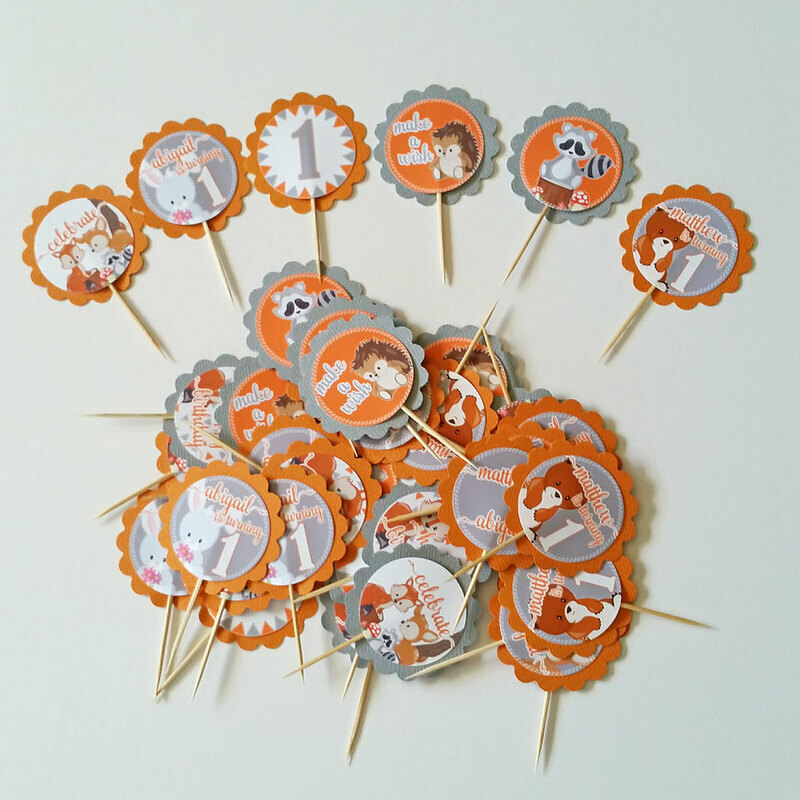 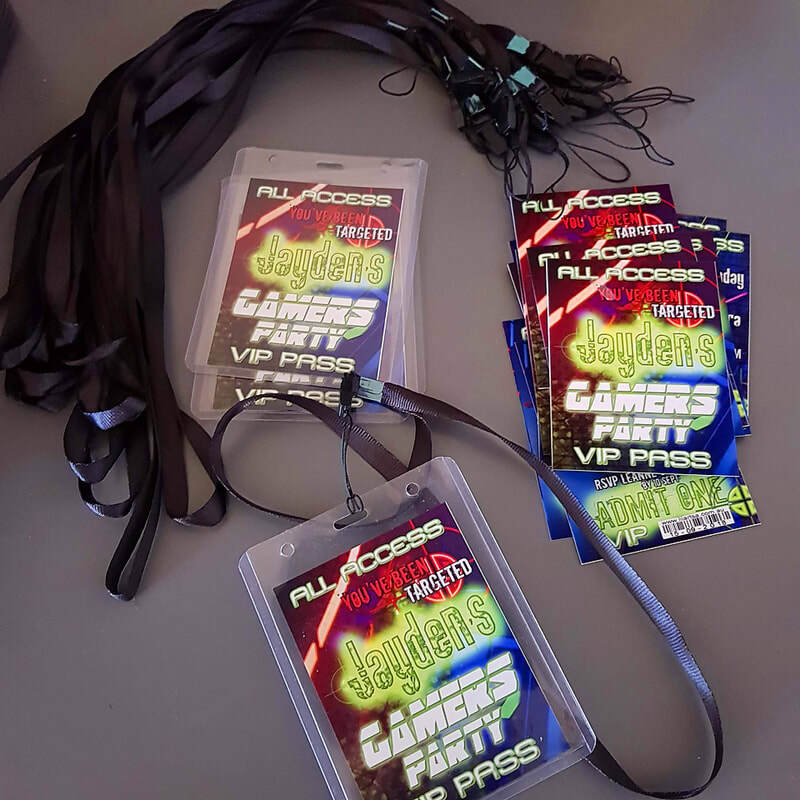 Fantastic photos are all you need to make your individual invite sparkle! 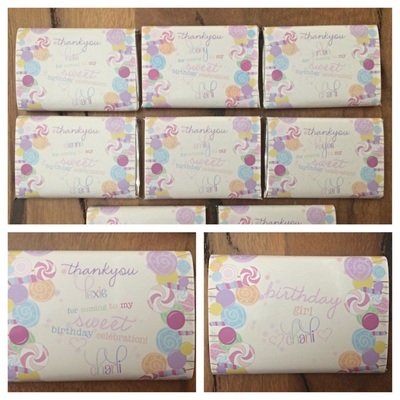 Don't want a photo on your product? That's fine too!!! 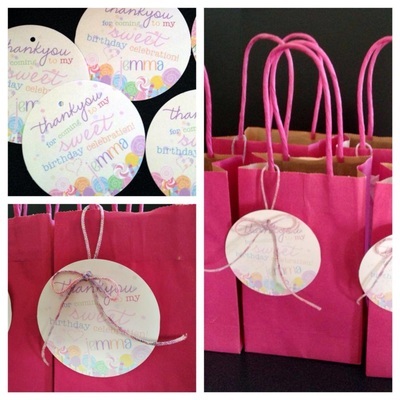 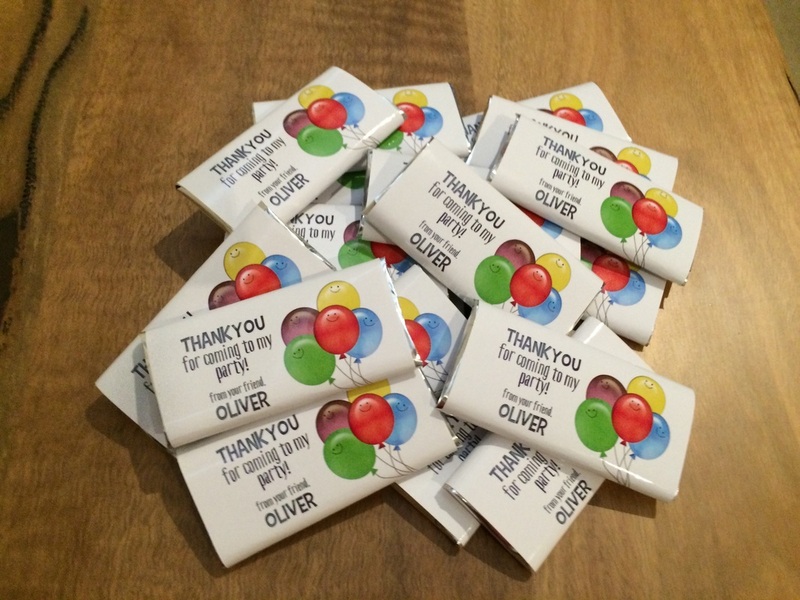 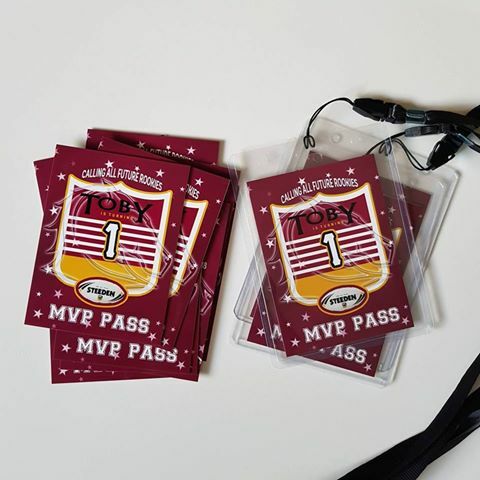 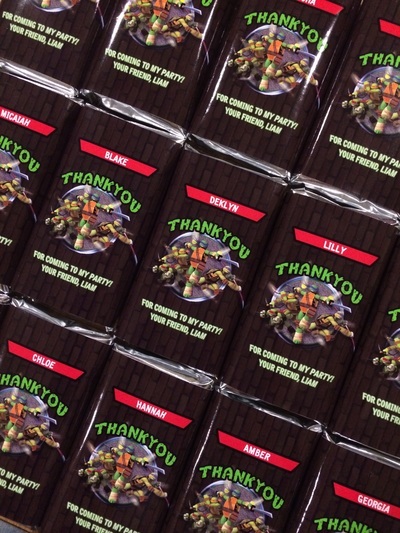 LiiArtsa also offers Thank You Party Bag Swing Tags for impressive gift bags OR Personalised Thank You Wrapped Chocolate bars, all matching your LiiArtsa invitation. 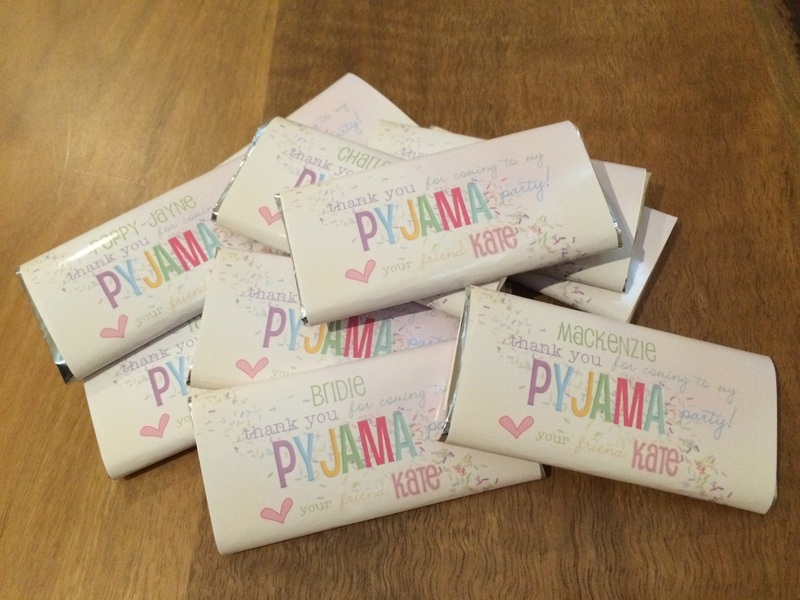 A perfect thank you gift for your guests! 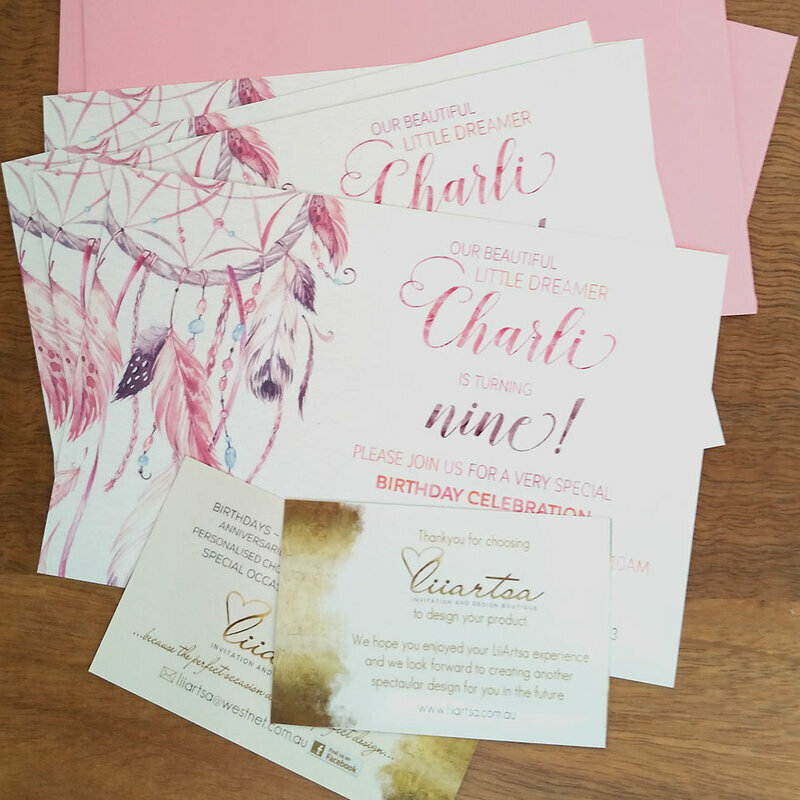 Just choose your favourite LiiArtsa design and your favourite photo, contact LiiArtsa and all your invitation worries are taken care of. 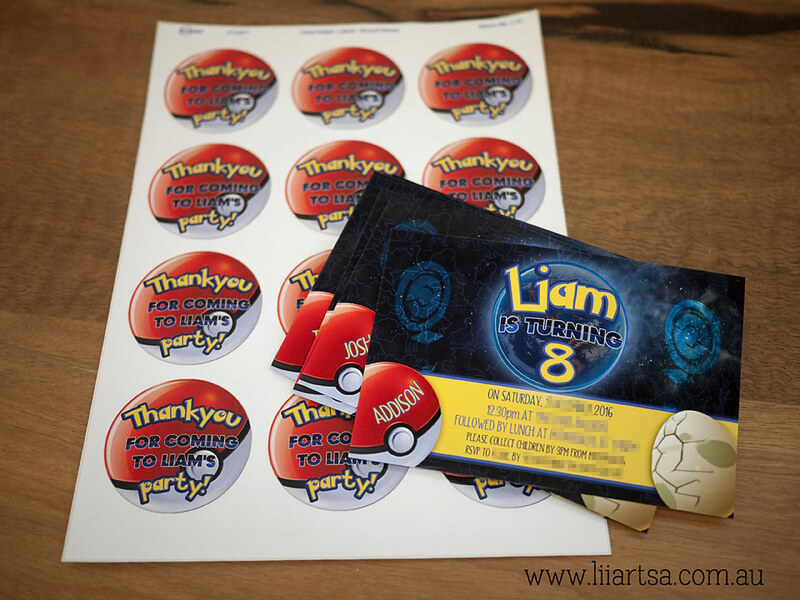 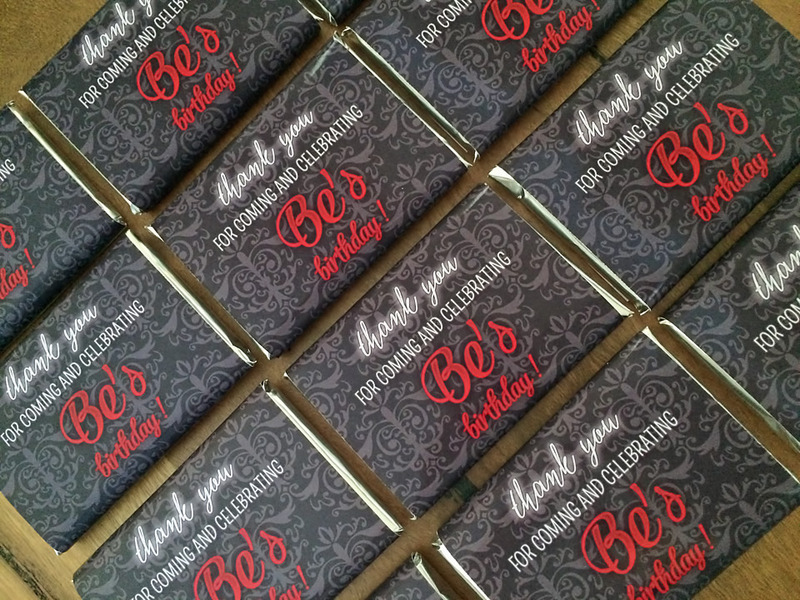 LiiArtsa can also create invitations by request, all you need to do is ask. 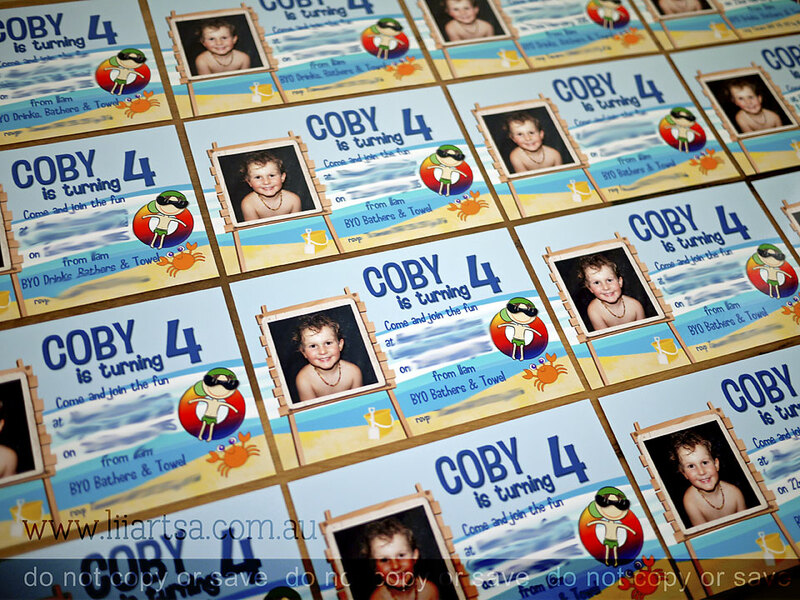 LiiArtsa invitations and announcements are printed using the highest quality professional photographic print businesses located in Australia, or for LiiArtsa Boutique invitations, superior quality paper and inks are guaranteed. Colours may vary slightly to the screen website version. 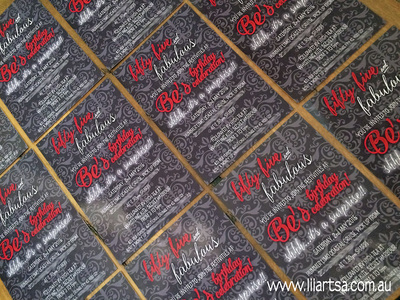 And don't forget to browse all LiiArtsa designs, as all invites and announcement backgrounds can be customised for your special occasion! 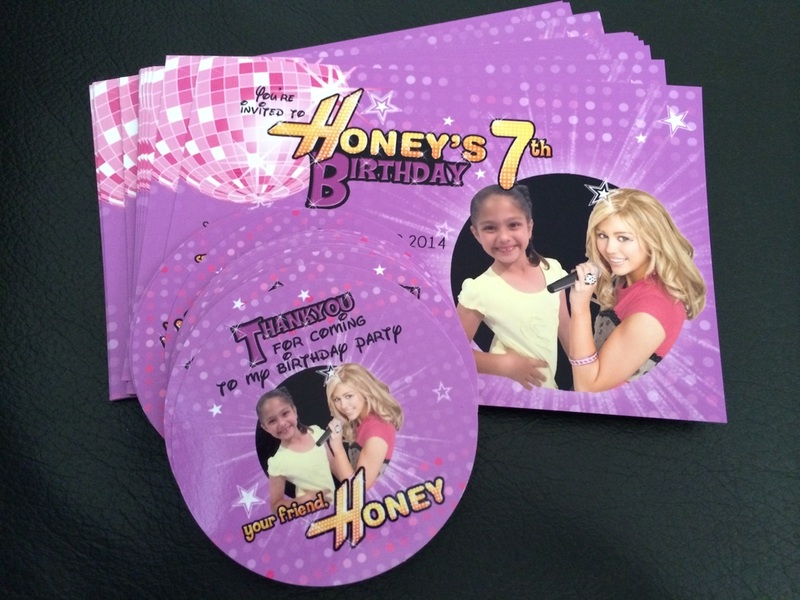 Click on the categories below to find your perfect invitation.